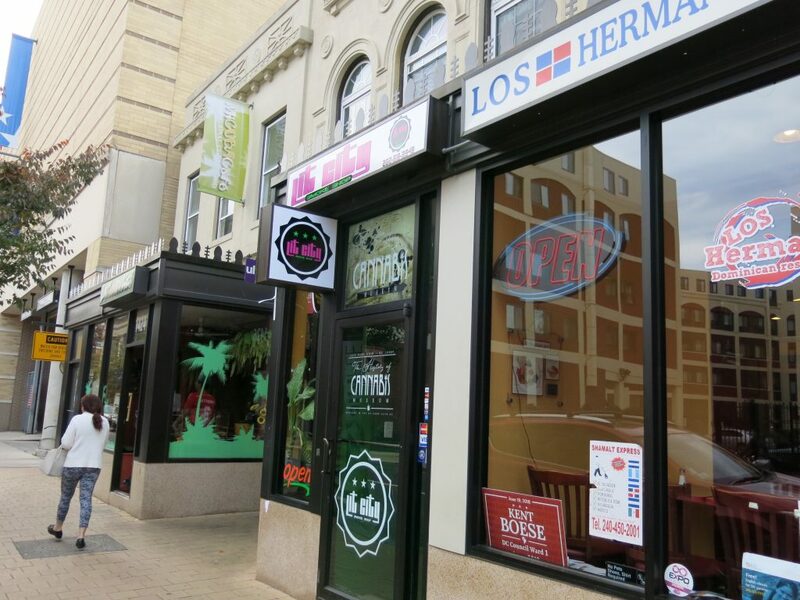 PoPville » How in God’s Green Earth Did I Miss This? How in God’s Green Earth Did I Miss This? 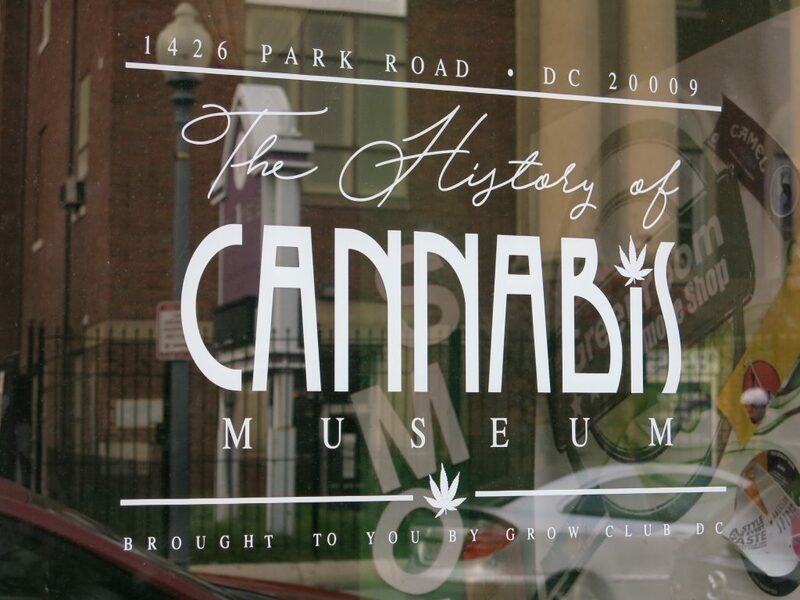 The History of Cannabis Museum. Anyone stop by yet? Side note: You can see Lit City’s Instagram here.